Some shelter pets spend weeks or months waiting for their special day – the day when someone comes along and takes them home. 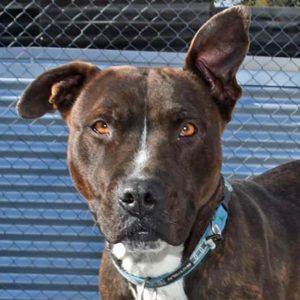 To help them find new families, we’re shining the spotlight on three of the long-term dogs up for adoption at our Campaspe shelter. Dizzy has been up for adoption for 57 days. Typical of the Staffy breed, she’s a delightful dog who loves being surrounded by her human friends. Dizzy would like to participate in obedience training to refine her manners and learn some new things. Being so keen to please, she’ll be a model student. 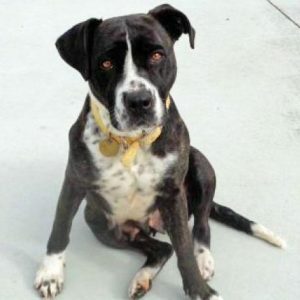 Buster has been seeking a new home for 45 days. He’s full of love and life, making him the perfect companion for someone who’s into exercise and training. Obedience training and gentle encouragement will help Buster grow into a well-mannered pooch and teach him some new skills. 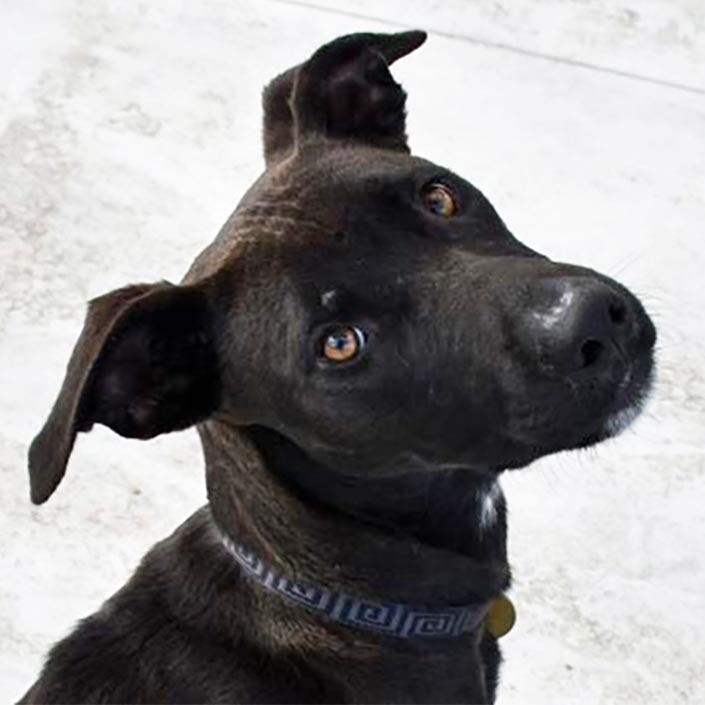 Buster would love to get out and about with his new family, walking, jogging and playing. “Buster is a bubbly and lovable fella. He has plenty of energy to burn,” said Kate. Molly has been up for adoption for 57 days. She’s a big softie who has lots of affection to share. Molly is full of energy. She’d like to accompany you on your daily walks and would happily motivate you to get off the couch! Molly has showed mild signs of a skin condition, but this has now healed. In future, she may need visits to the vet to help with her skin. 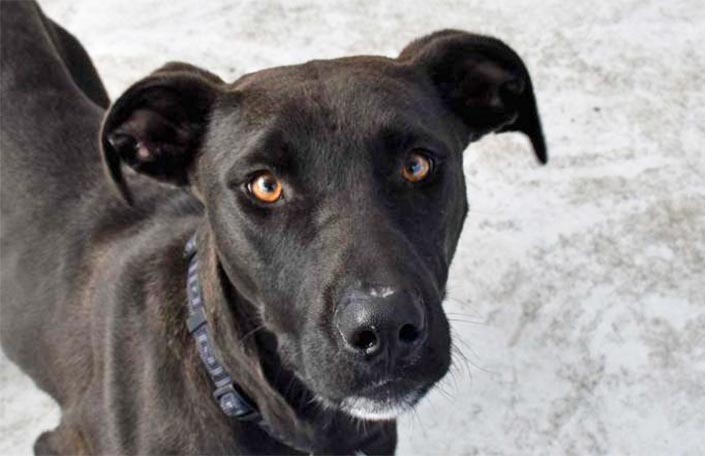 “Molly is a loving dog with a sweet nature. She absolutely loves belly rubs and human companionship,” said Kate. Ready to adopt? 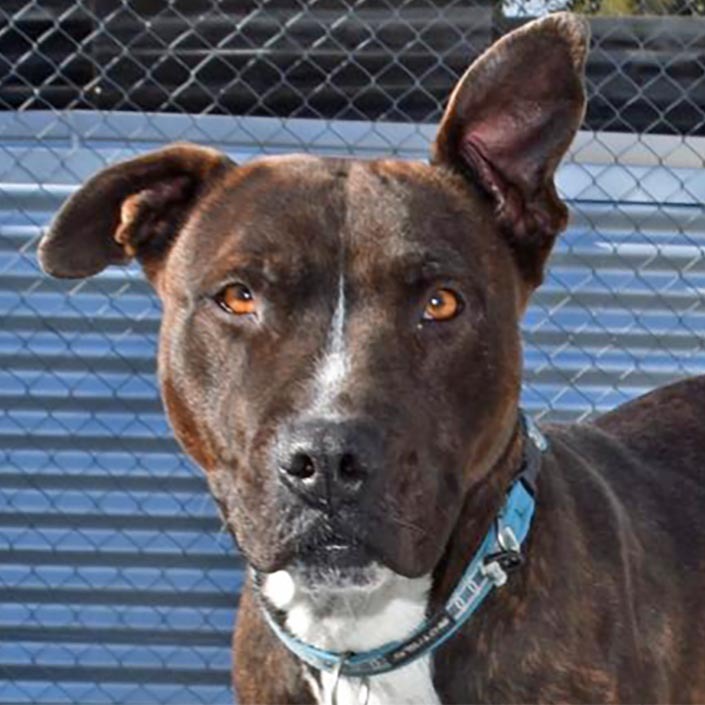 Our Campaspe shelter has a number of dogs in need of new homes. They’re full of personality and would love to meet you! View our adoption candidates here.